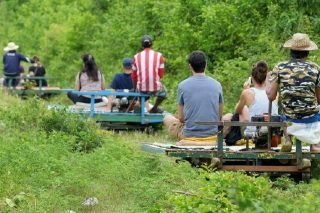 Phnom Penh day tour will bring you to the most striking sights it has to offer at your own comfort and pacing. 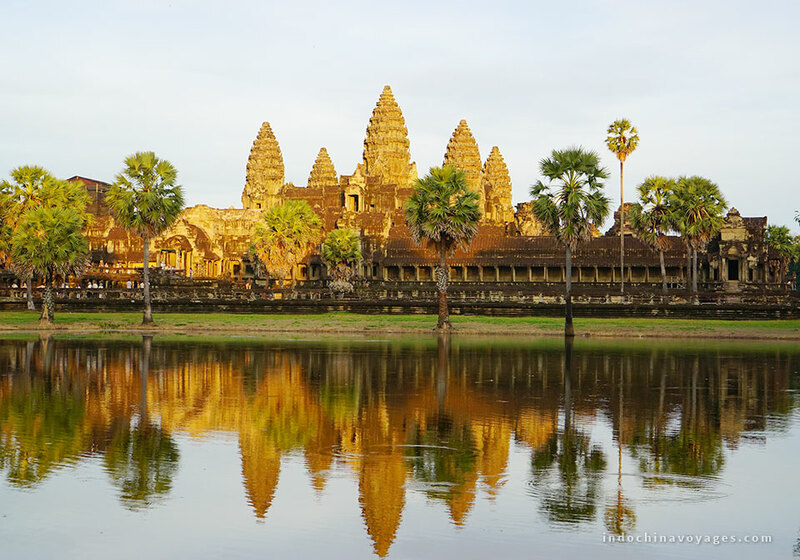 If you plan to travel in Cambodia, do not miss Phnom Penh in your itinerary. After breakfast at your hotel, our guide and driver will pick you up for the city tour. The journey embarks with Silver Pagoda, which is on the same ground as the famous Royal Palace. We then continue our visit to the National Museum and the Royal Pavilion to see the various admiring artifacts and art of Khmer. Followed by a lunch in a local restaurant, you will move to Toul Sleng Museum of Genocidal Crimes. After that, the next destinations are Cheung Ek Killing Fields, Independence Monument and busy Central Market. 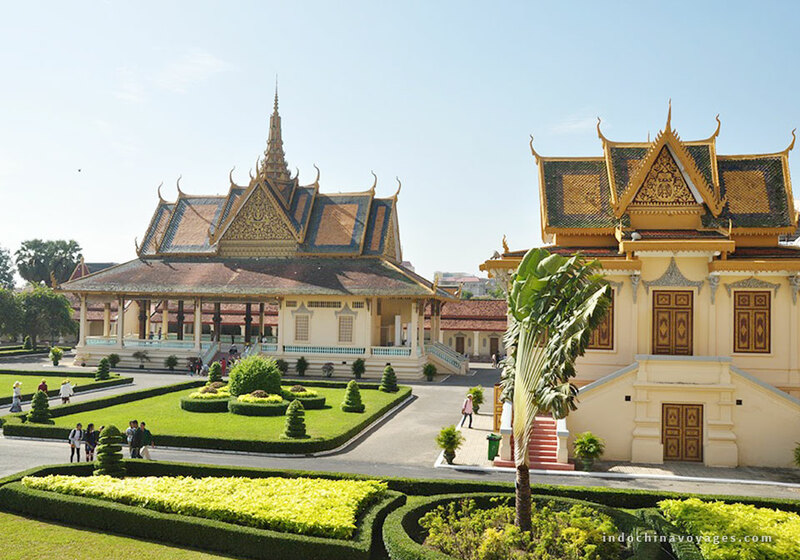 Last stop of the Phnom Penh day tour is the renowned Wat Phnom, the namesake of the capital Phnom Penh.